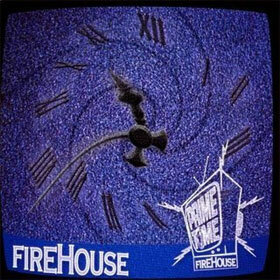 Our PrimeTime CD is now available for purchase as a digital download and a physical CD. You can order either (or both) right now at our online store. Visit our Tour Page to see a list of all confirmed FireHouse tour dates. For most shows we are now offering our extremely limited VIP Experiences.